Devlyn's Drawing of Stampy Cat's Life. 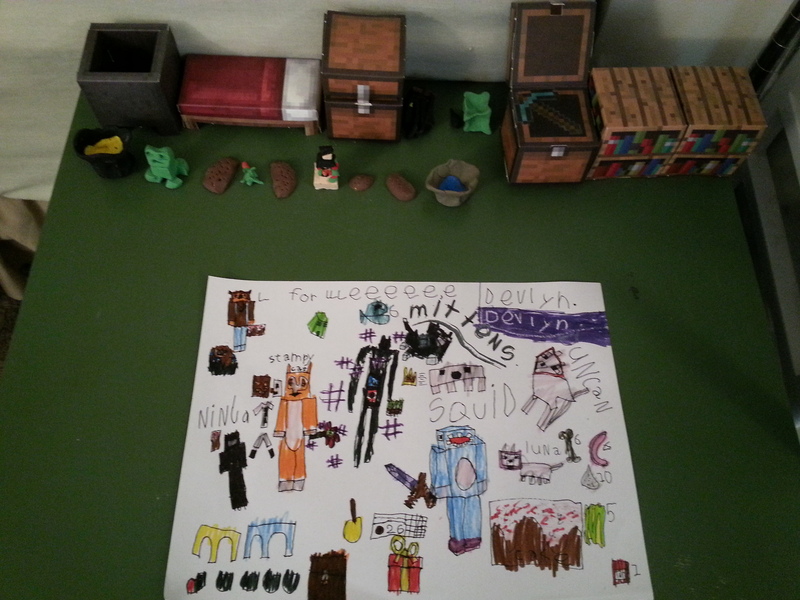 Devlyn's drawings of stampy and his Friends along with some of his Minecraft items.. HD Wallpaper and background images in the Stampy long nose club tagged: photo stampy. 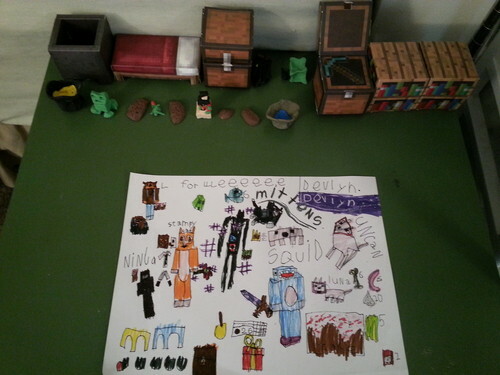 Devlyn's drawings of stampy and his Friends along with some of his Minecraft items. This Stampy long nose photo contains frigorifero elettrico, frigo, and frigorifero. There might also be frigorifero, ghiacciaia, segno, manifesto, testo, lavagna, and poster. Are te a Stampy Cat fan?